Melbourne is beautiful in Winter where we have the luxury of dressing for the season, layering up fine knits with Coats, scarves and beanies. 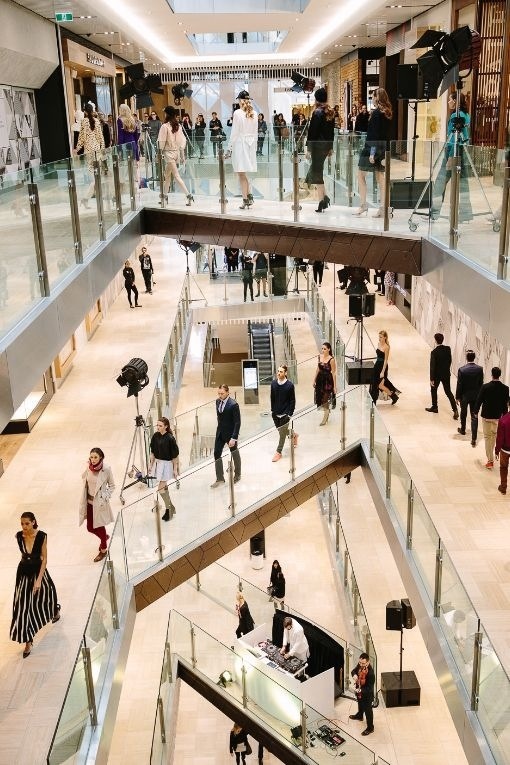 It’s a great time to be in a city known for it’s food and shopping; a perfect time to explore the most major change to Shopping in Melbourne since the GPO building’s makeover 10 years ago. Last month the GPO building realised it’s second incarnation as a block of shops lending itself to H&M as their flagship store in Austraila. At the same time, a short walk across Little Bourke Street, Emporium Melbourne opened it’s doors joining Myer, David Jones and Melbourne Central in a neat undercover shopping hub. Emporium Melbourne plays host to every well known Australian Designer store. Sass and Bide, Gorman and Willow share level 2 along with Saba and Skin and Threads. 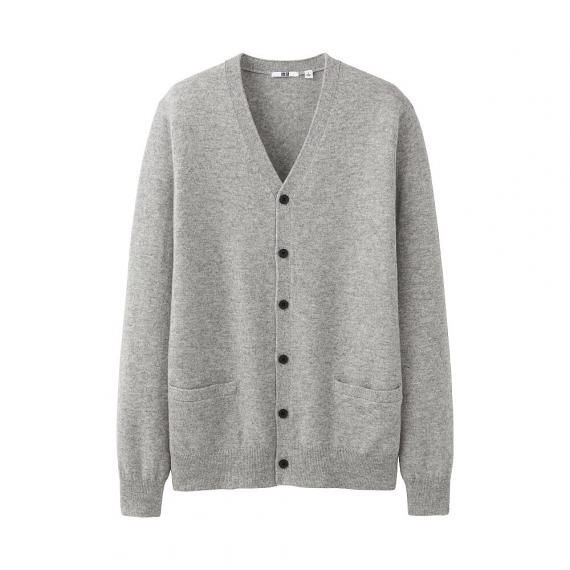 These luxurious knits teamed with Muji’s linen shirts are a great base to any gent’s layered winter wardrobe. 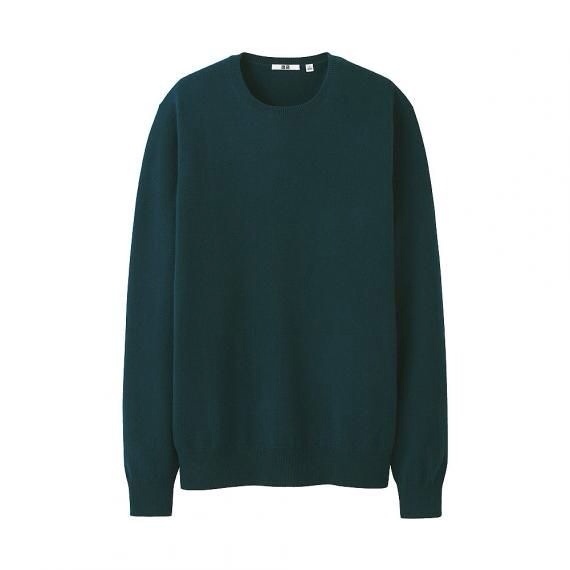 While Uniqlo offer a rainbow of fruity colours I’d opt for the deep greens, greys and navy’s. 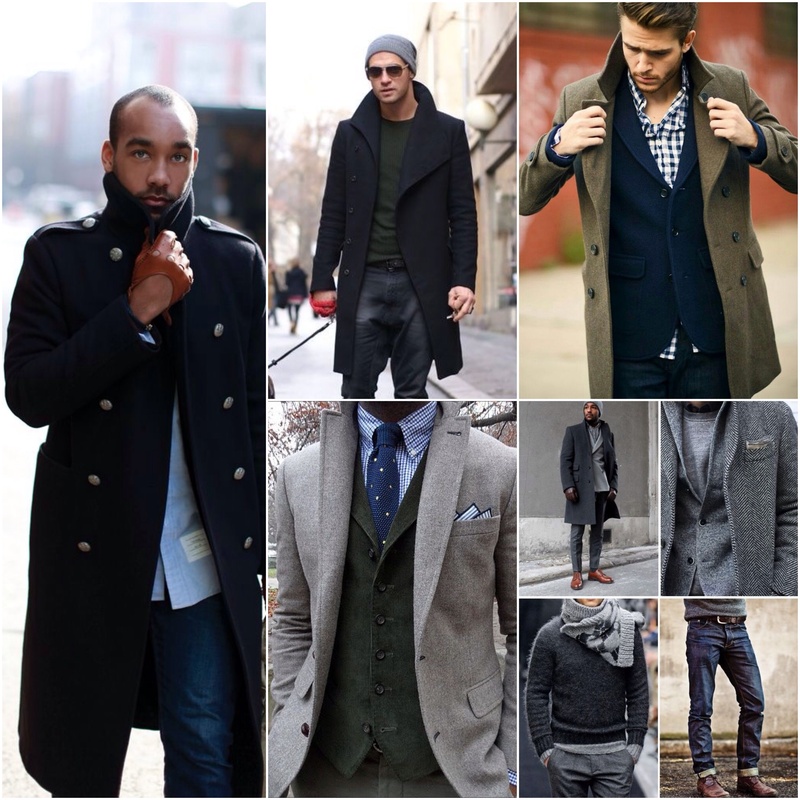 They don’t shout at you and leave your coordinating jacket and shirt options room for variation. I can’t wait to take my hubby on a date to the city to explore and shop this Winter.